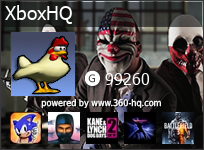 360-HQ.COM :: XBOXONE-HQ.COM APP | Out Now on Google Play! Post subject: XBOXONE-HQ.COM APP | Out Now on Google Play! 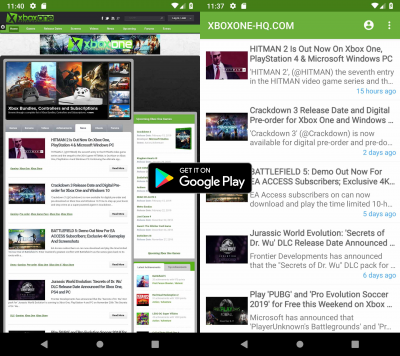 We're excited to announced that the free XBOXONE-HQ.COM (@XONEHQ) Android app is now available on Google Play. Check out the latest Xbox news, upcoming games and release dates. Get it on Google Play! The XONEHQ app for android now has over 510 installs. Check it out!